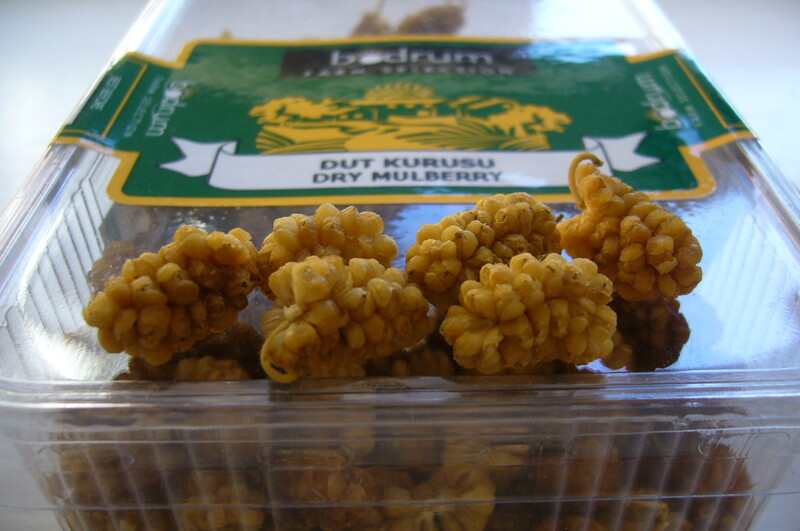 I found these dried mulberries in a Turkish cornershop. I remember discovering them in a dried fruit mix once, and wondering what they were but liking them so much that I picked them all out and ate them first. They are really delicious, soft and chewy, with sweet honey flavours and an almost floral taste. The tiny seeds give them a little crispiness. 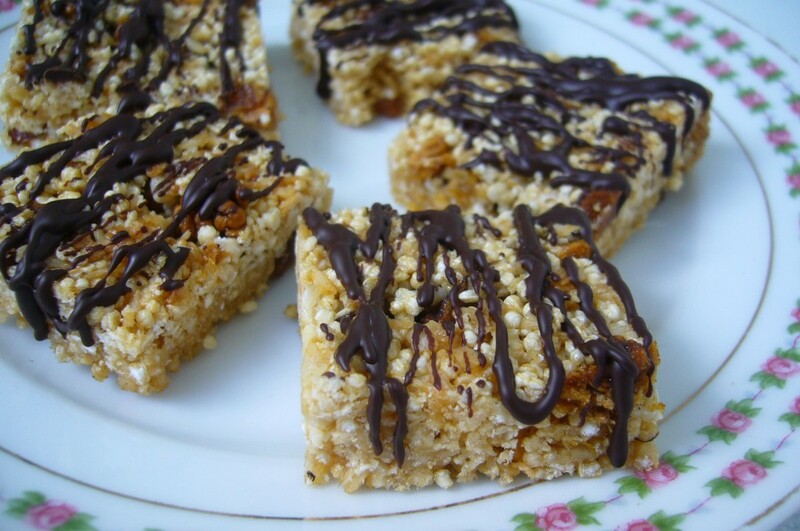 They go wonderfully well in my amaranth snack bars, generously drizzled with tempered dark chocolate.